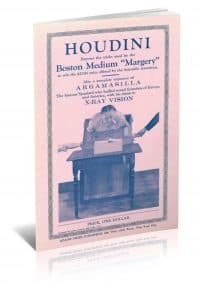 He rose from a lining cutter in a neck-wear factory to become one of the brightest stars in the vaudeville firmament. 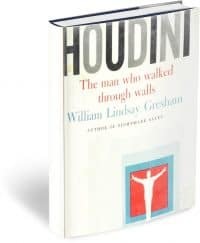 And he did it with an act of his own invention. 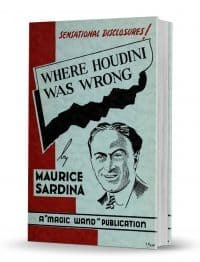 He was Houdini! 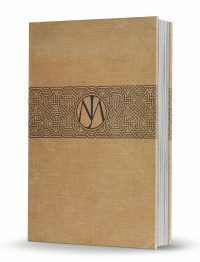 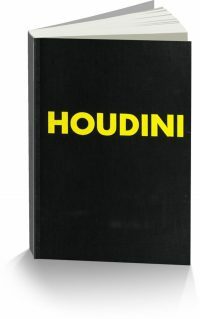 A great biography on Houdini’s life! 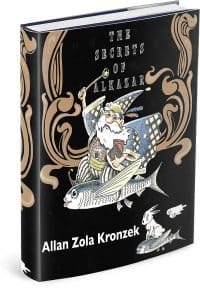 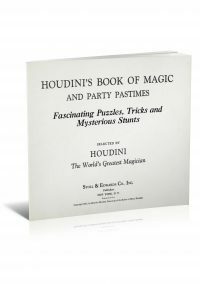 A great book on fun tricks and stunts you can do for your friends! 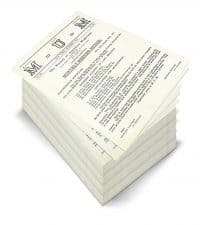 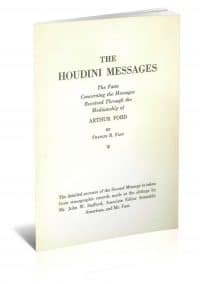 The facts concerning the messages received through the mediumship of Arthur Ford. 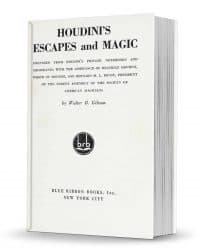 Learn Houdini’s magic and escapes!